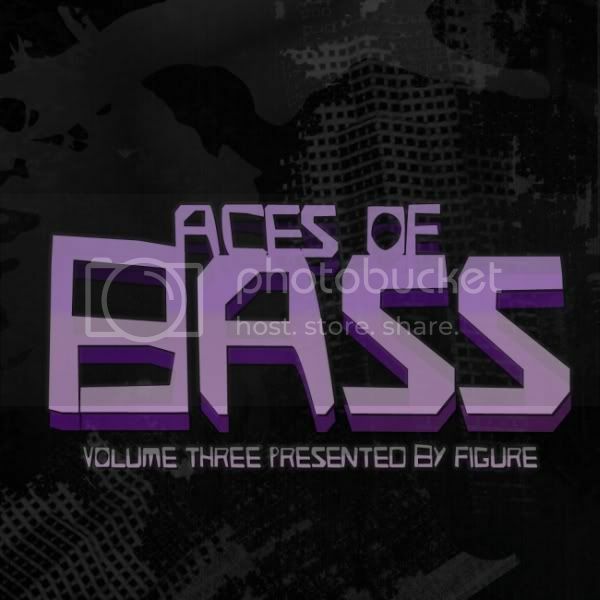 The Aces of Bass Vol. 3! Ya'll know the deal! The Aces of Bass series is a mix I do almost every month , full of heavy bass madness! This one is no different , I got tons of exclusives for the mix for you to break your neck to , included new Calvertron , Jack Beats , and 5 new tunes from myself! Tommie Sunshine and myself did a remix for Diplo and Don Diablo's 'Make You Pop' that drops in a couple weeks , and you can hear it here first! Stream it here or download HERE Enjoy.